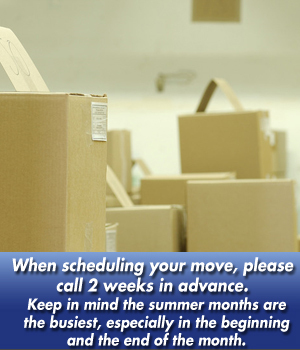 Relocate your home or business with commercial or residential moving services from Fisher Transfer in St. Paul, Minneapolis,� MN. 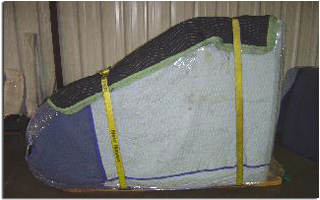 We understand that each move is different and requires significant knowledge and expertise. Our goal is to exceed your expectations and outshine all other moving companies, guaranteed! Our customers are #1. 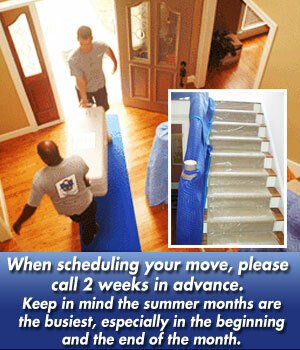 Fisher Transfer is proud to have a staff with over 70 years of combined moving experience. Our staff includes honest and hardworking individuals who are always punctual. We are a family owned and operated business that is known for a trustworthy staff. We offer personalized move-in service tailored to fit your needs. Low rates, full-time professional movers and honest reliable service are our hallmarks. By sharing your experience with Fisher Transfer , it will help other customers to make a right choice of using this company.